Wide receiver Quinton Dunbar #47 of the Washington Redskins and tackle Morgan Moses #76 of the Washington Redskins run onto the field prior to a game against the Tampa Bay Buccaneers at FedExField on October 25, 2015 in Landover, Maryland. Shortstop J.J Hardy #2 of the Baltimore Orioles exits the dugout before the game against the Toronto Blue Jays at Oriole Park at Camden Yards on May 11, 2015 in Baltimore, Maryland. Towson University defensive tackle Arnold Farmer runs onto the field during a home game against Villanova University on Oct. 12, 2013 in Baltimore, Md. Ashley Waldron, left of Towson University celebrates with her teammate Sarah Maloof after winning the CAA Championship game at Towson University in Baltimore, Maryland on May 5th, 2013. Baltimore Orioles second baseman Alexi Casillas makes the tag in the top of the fifth inning against the Minnesota Twins on April 7, 2013 in Baltimore, Md. Members of the Landsdowne boys soccer team throw Jermaine Desoto into the air during celebration after Desoto scored the game winning goal in double over time against Overlea on Sept. 23, 2014 in Landsdowne, Maryland. Towson University men's basketball players Jamel Flash and Timajh Parker-Rivera cheer as they win their final game against Hofstra University on March 2, 2013 in Baltimore, Md. This game broke the NCAA record for biggest turn around from a previous season. Billy Hess, back of Hereford throws Malcolm Johnson, front, of North County in their 195 pound weight bout match at the Franklin Invitational on Jan. 18, 2014. Lifeguards keep watch over swimmers during the 10th annual Iron Girl Triathlon at Centennial Park in Ellicott City on Sunday, August 16, 2015. Austin Dillon, driver of the #3 DOW Chevrolet, adjusts his helmet in the garage area during practice for the NASCAR Sprint Cup Series Quaker State 400 at Kentucky Speedway on July 8, 2016 in Sparta, Kentucky. Quarterback Robert Griffin III #10 of the Washington Redskins looks on during warm ups prior to the start of a preseason game against the Detroit Lions at FedEx Field on August 20, 2015 in Landover, Maryland. Joseph Zoller of Glenelg reacts after defeating River Hill's Sebastian Ames, not pictured during the Howard County Wrestling Championships on Feb. 22, 2014. James Madison University wide receiver Anthony Rose slides on his head into the end zone to put JMU up 7-0 in the first quarter on Nov. 23, 2013 in Baltimore, Md. Baltimore Orioles catcher Steve Clevenger misses the play at home while Jarrod Dyson of the Kansas City Royals scores at Oriole Park in Camden Yards in Baltimore, Md. on April 27, 2014. Towson University women's soccer forward Emily Banes poses during practice on Sept. 19, 2013 in Baltimore, Md. Kyra Wiens of Alexandria, Virginia celebrates after finishing third overall during the 31st annual Columbia Triathlon at Centennial Park in Ellicott City, Maryland on May 18, 2014. Chris Davis of the Baltimore Orioles is mobbed by his teammates after hitting the game winning RBI in the 13th inning against the Boston Red Sox at Oriole Park at Camden Yards on June 13, 2013 in Baltimore, Md. Towson University men's soccer defenseman, Daniel Grundei, attempts to take the game into overtime with a diving header on Oct. 13, 2012 in Baltimore, Md. 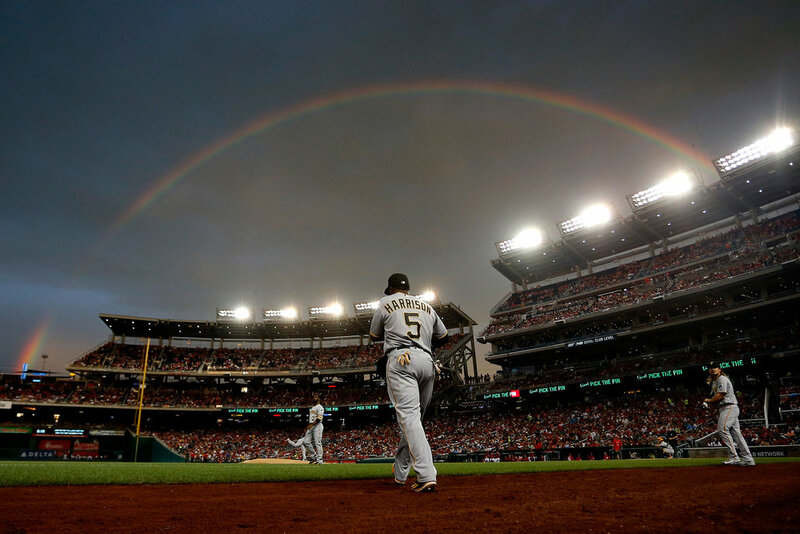 Josh Harrison #5 of the Pittsburgh Pirates walks onto the field under a rainbow in the first inning against the Washington Nationals at Nationals Park on July 16, 2016 in Washington, DC. Members of the Detroit Lions stand for the playing of the national anthem before a preseason game against the Washington Redskins at FedEx Field on August 20, 2015 in Landover, Maryland. Villanova University defensive lineman Rakim Cox warms up before a game on Oct. 12, 2013 in Baltimore, Md. 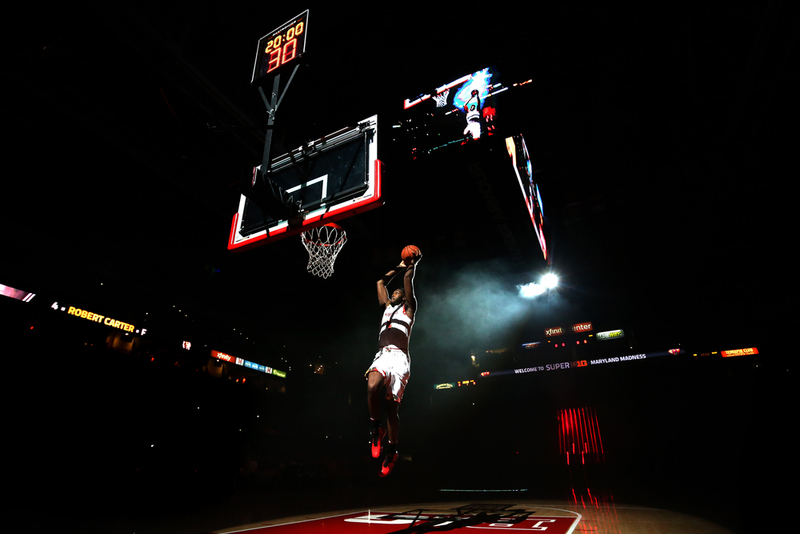 Robert Carter of University of Maryland dunks after being introduced during Maryland Madness at Xfinity Center in College Park on Friday, Oct. 17, 2014. Towson University volleyball players attempt to dive for a ball during their home opener against Coppin State University in Baltimore, MD on Sept. 3, 2013. Wide receiver Ryan Grant #14 of the Washington Redskins misses a catch in the first quarter of a preseason game against the Baltimore Ravens at M&T Bank Stadium on August 29, 2015 in Baltimore, Maryland. Nolan Reimold #14 of the Baltimore Orioles is swarmed by his teammates at home plate after hitting a two run walk-off home run in the ninth inning to defeat the Cleveland Indians 5-3 at Oriole Park at Camden Yards on July 24, 2016 in Baltimore, Maryland. 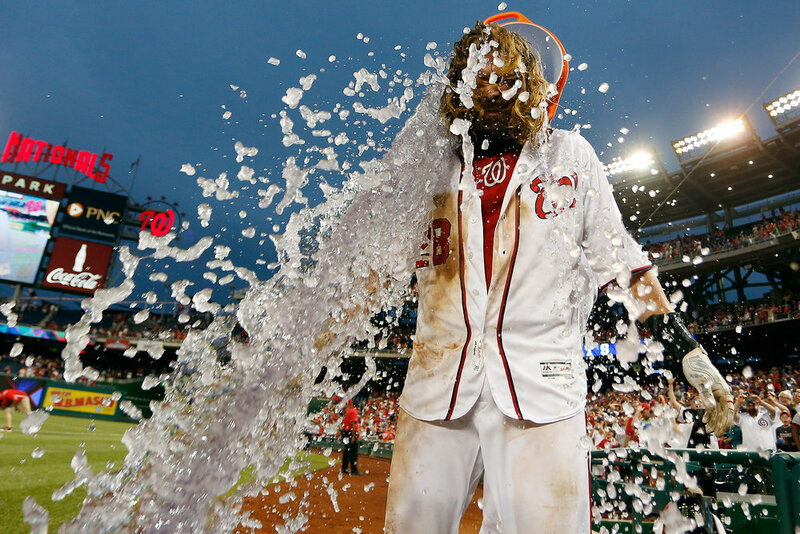 Jayson Werth #28 of the Washington Nationals is doused with a bucket of Gatorade by teammate Wilson Ramos #40 after hitting a walk-off single RBI in the twelfth inning against the Chicago Cubs at Nationals Park on June 15, 2016 in Washington, DC. Adam Jones of the Baltimore Orioles blows a bubble after being tagged out by second baseman Dustin Pedroia of the Boston Red Sox on April 3, 2014 at Oriole Park at Camden Yards in Baltimore, Md. Towson University wide-receiver Spencer Wilkens catches a 21-yard touchdown pass in their win over University of New Hampshire on Oct. 5, 2013 in Baltimore, Md. The Baltimore Orioles and Chicago White Sox stand for the nation anthem at an empty Oriole Park at Camden Yards on April 29, 2015 in Baltimore, Maryland. 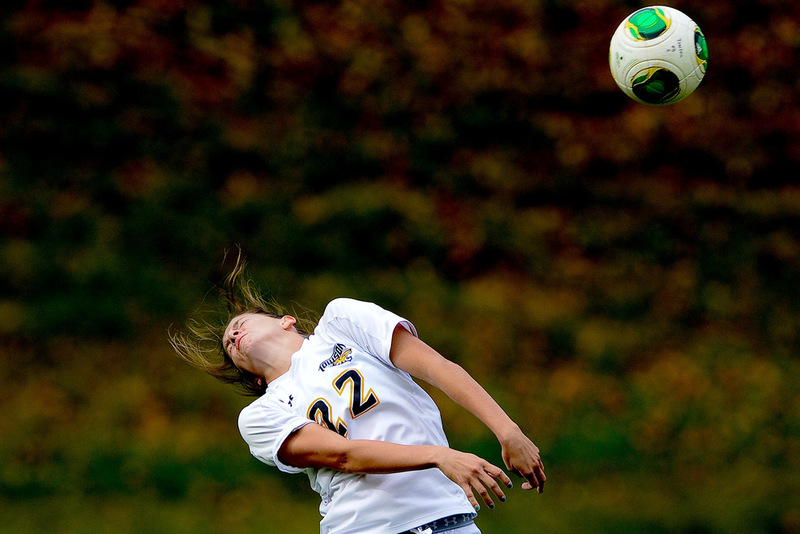 Towson University women's soccer defenseman Alex Evitts attempts a header during a 2-3 loss against Northeastern University on Oct. 17, 2013 in Baltimore, Md. Ben Revere #9 of the Washington Nationals makes a catch for the third out of the sixth inning against the Cincinnati Reds at Nationals Park on July 2, 2016 in Washington, DC. Outside linebacker Terrell Suggs #55 of the Baltimore Ravens is introduced prior to the start of a preseason game against the Washington Redskins at M&T Bank Stadium on August 29, 2015 in Baltimore, Maryland. 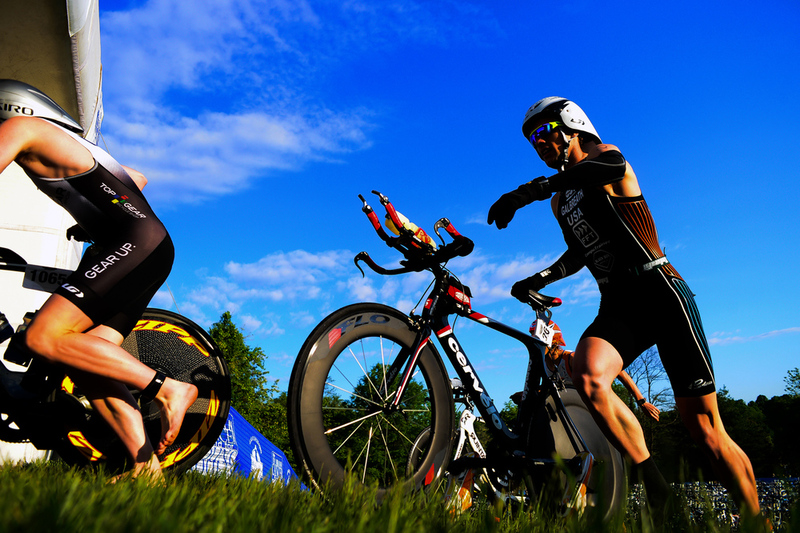 Justin Galbreath, right, of Coatesville, Pennsylvania races his bike up a hill during the 31st annual Columbia Triathlon at Centennial Park in Ellicott City, Maryland on May 18, 2014. 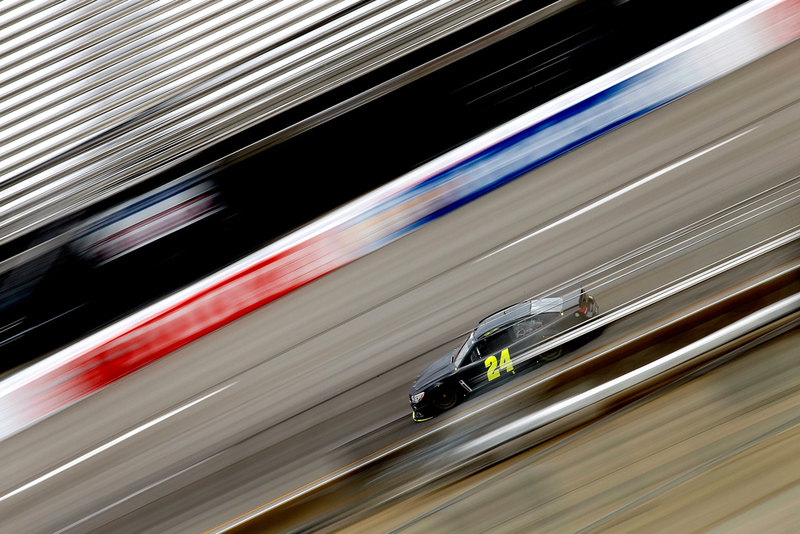 Jeff Gordon, driver of the #24 Panasonic Chevrolet, drives on the track during NASCAR testing at Richmond International Raceway on June 17, 2015 in Richmond, Virginia. 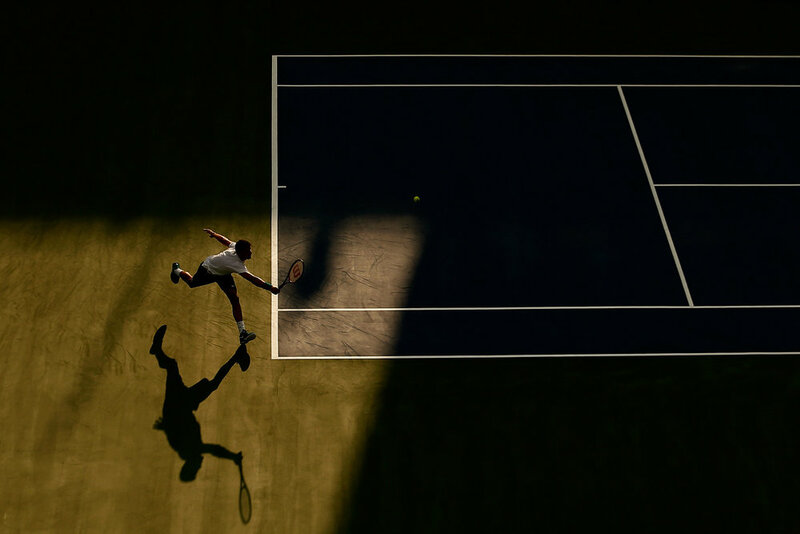 Grigor Dimitrov of Bulgaria returns a shot to Daniel Evans of Great Britain during day 2 of the Citi Open at Rock Creek Tennis Center on July 19, 2016 in Washington, DC. 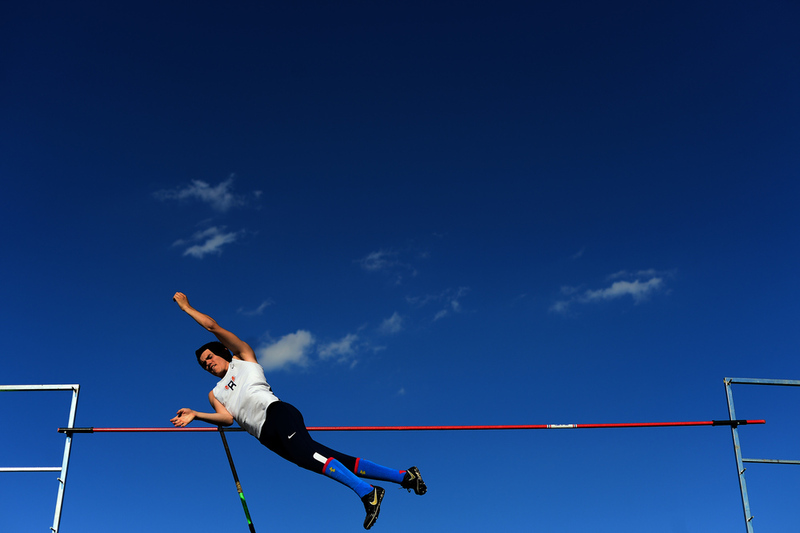 Reservoir's Dan Larkin competes in the pole vault event during the Howard County Outdoor Track and Field Championships in Columbia Maryland on May 6, 2014. Larkin went on to finish eight overall in the event. Towson University quarterback Peter Athens poses at Johnny Unitas Stadium on Oct. 1, 2013 in Baltimore, Md. A crew member looks on during the NASCAR Sprint Cup Series Folds of Honor QuikTrip 500 at Atlanta Motor Speedway on February 28, 2016 in Hampton, Georgia. Fans smoke cigarettes and check their cell phones before the start of the 140th Preakness Stakes at Pimlico Race Course on May 16, 2015 in Baltimore, Maryland. Eugenie Bouchard of Canada returns a shot to Camila Giorgi of Italy during day 2 of the Citi Open at Rock Creek Tennis Center on July 19, 2016 in Washington, DC. Steve Lohrmann of Columbia, Md. tees off from the 14th hole at Willow Springs Golf Course during the Holy Nativity Lutheran Church's first golf tournament, to raise money for the church's ministries in Sykesville, Md. on April 25, 2014.